Every Montis sofa or armchair offers a unique level of comfort to match its design. In order to realize this, our designers and craftsmen work closely together. For each design, they determine which seating surfaces require extra—or less—resistance. This is one of our unique features. 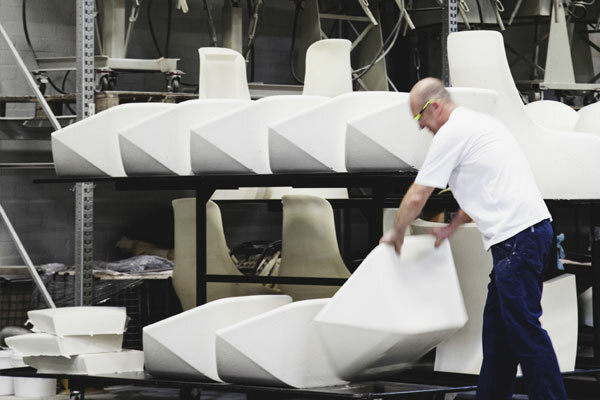 Montis is one of the few manufacturers in the world who have invested in their own foam shaping facility. This gives our designers virtually unlimited freedom in shaping their designs. And in this process, we don’t make concessions. At Montis, clean lines simply mean, and always will mean, clean lines. 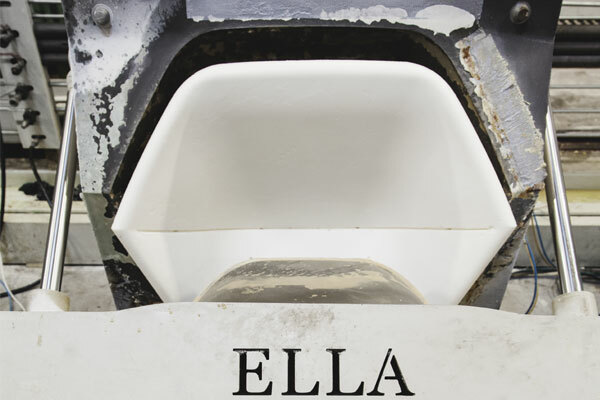 In order to guarantee this quality, we work with high-quality polyurethane foam. So you can enjoy a subtlety that surpasses other methods. Because only when form and comfort complement each other, do we call a design a good design.